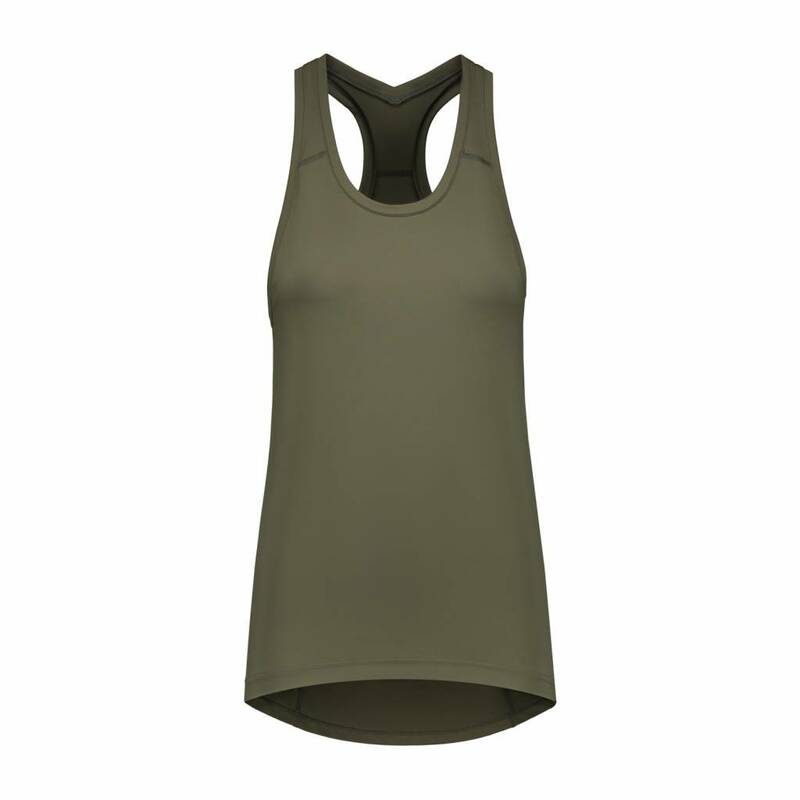 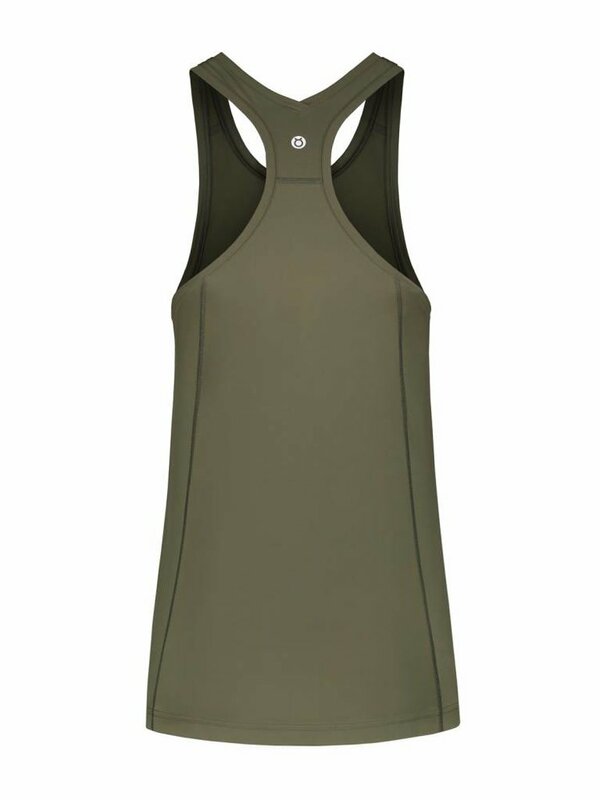 This beautiful A-line shaped vest in an amazing Italian polyamide fabric might be too much of a luxury for sporty activities but if you don’t spoil yourself no one does, right? The fabric is medium weight and sweatwicking. The A-line design is completed with a racerback and because ‘excellence is in the detail’, includes a lovely twist on top. 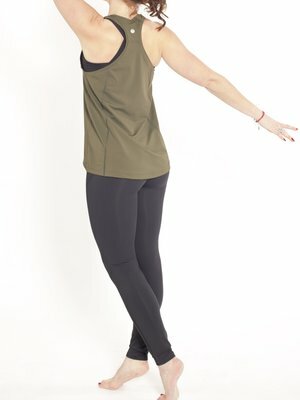 Go with the flow in these beautiful leggings, designed for active work outs and hot yoga styles. 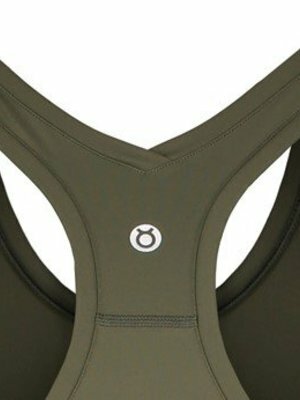 Like all our leggings, the Perfect Flow offers a high waist.